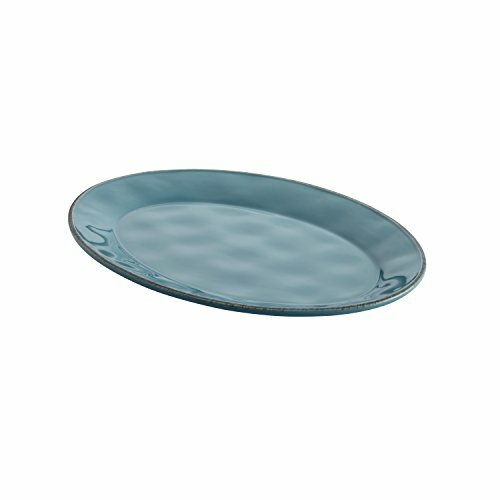 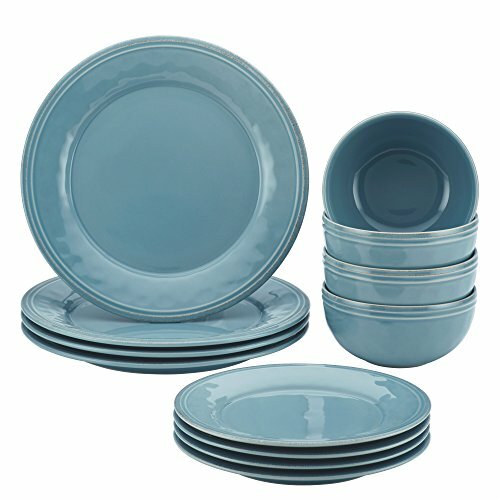 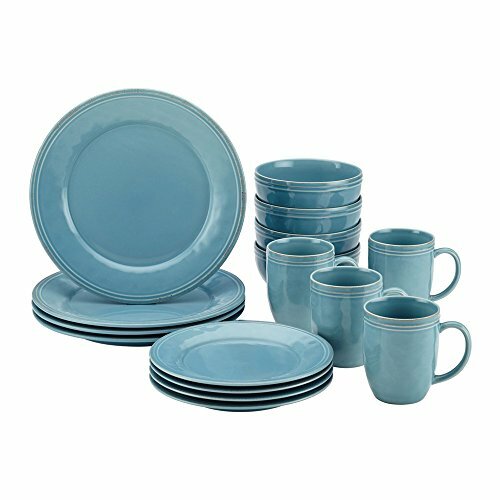 Make an inviting tabletop presentation with the Rachael Ray Cucina Dinnerware 10-Inch x 14-Inch Stoneware Oval Platter. 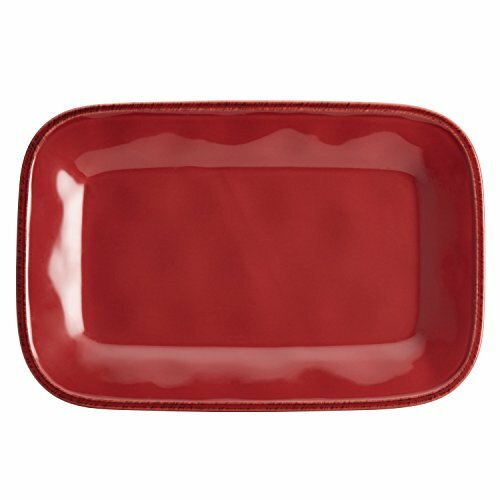 Crafted from durable stoneware with outstanding solidity and glazed with earthy, rustic color, the warm serving platter blends relaxed Old World charm with modern functionality. 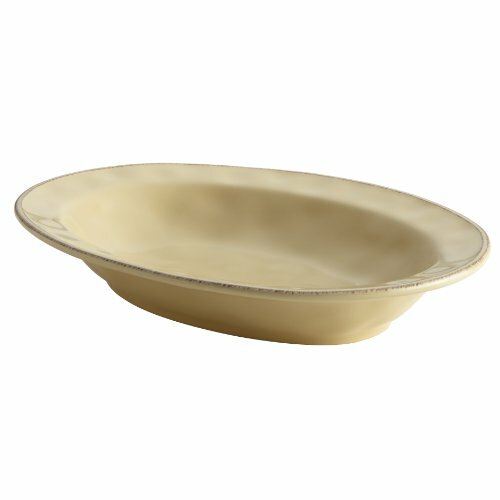 With classic flared sides, subtle handcrafted texture and antiqued touches, the oval platter makes an enticing presentation for mouthwatering entrees and tempting appetizers at family dinner tables and party buffets. 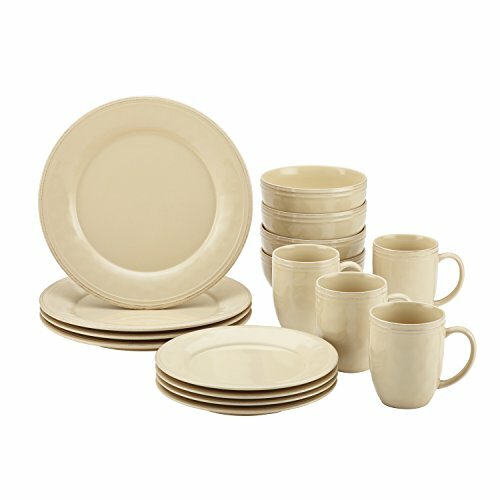 Combine the attractive platter with coordinating stoneware serving bowls, dinnerware and bake ware pieces from the full Cucina collection for a harmonious table or buffet setting. 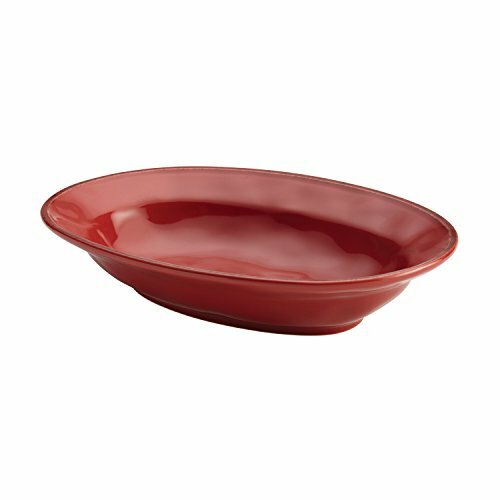 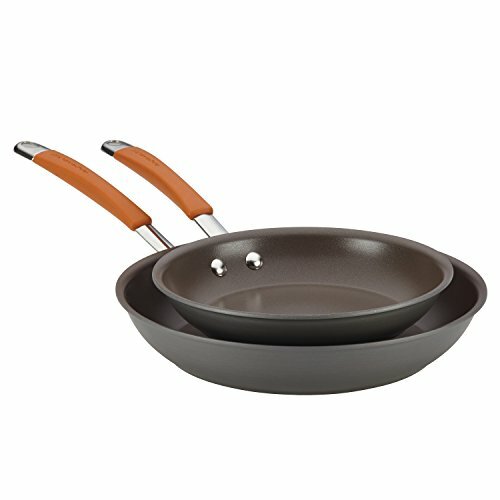 Oven safe to 250 Degree for up to 30 minutes, the stoneware platter is also microwave, freezer and dishwasher safe for convenience. 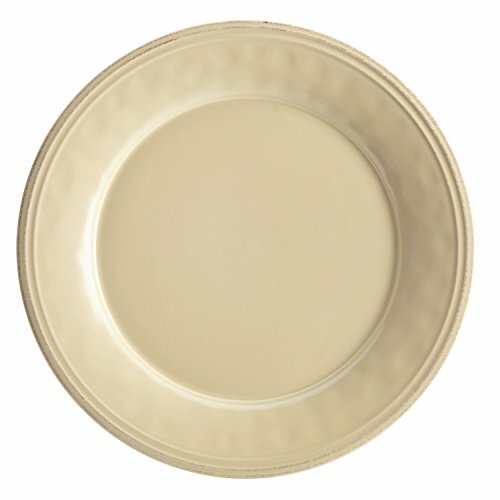 Add extra warmth to festive meal buffets and casual dinner tables with the handsome Rachael Ray Cucina Dinnerware 10-Inch x 14-Inch Stoneware Oval Platter. 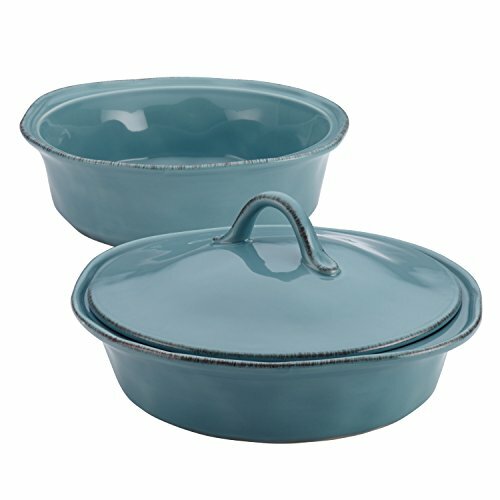 Bake tasty entrees and savory side dishes and bring them right to the table in the inviting Rachael Ray Cucina Stoneware 2-Quart Oval Baker. 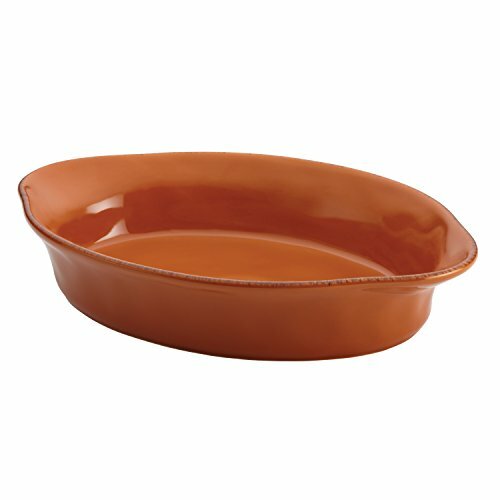 Crafted from durable stoneware and glazed with warm, earthy color, the handsome oval baking dish combines everyday functionality with relaxed, rustic character. 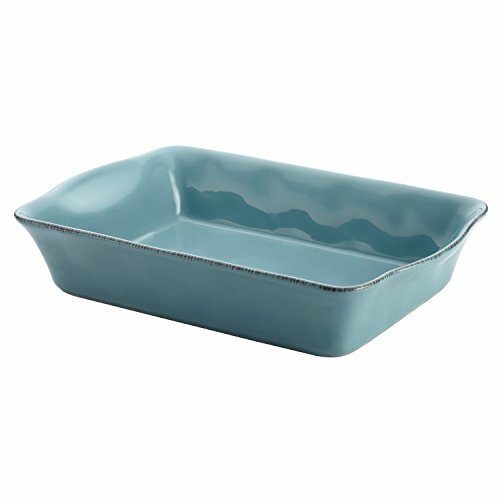 With flared contours that incorporate comfortable, freeform handles, the combination baking and serving dish looks great on the tabletop when presenting flavorful slow-baked Italian roast beef or Rachael's Roasted Squash Chili Mac. 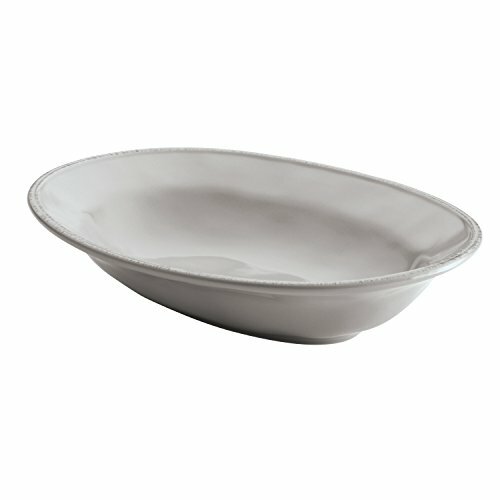 Oven safe to 500 Degree, the baker is also microwave, freezer and dishwasher safe for convenience. 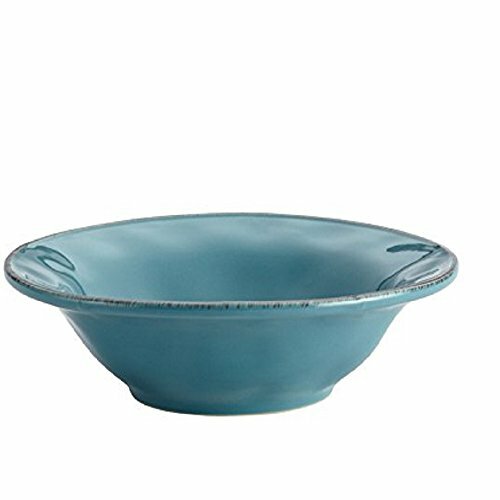 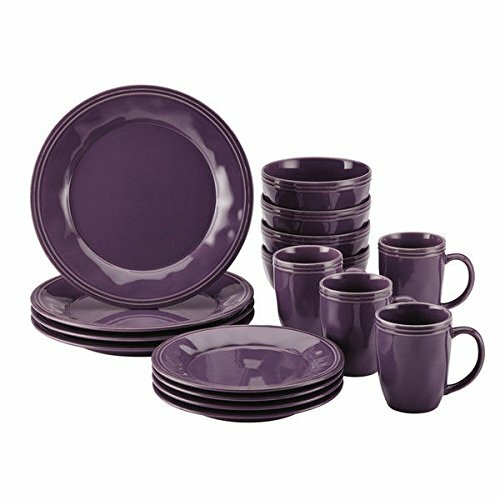 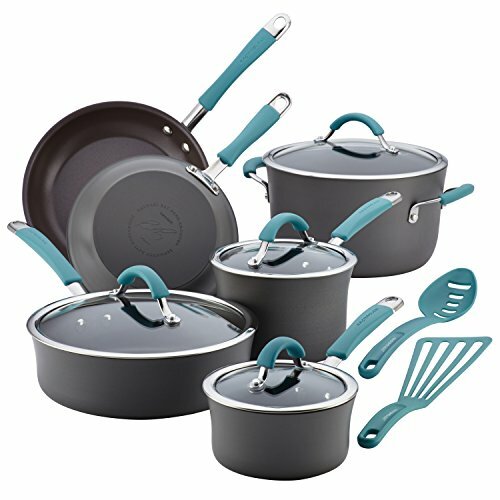 This sturdy, appealing baker matches the stylish Cucina dinnerware to bring coordinated style to the dining room and kitchen, and also makes the perfect partner for other baking dishes and serveware in Rachael's Cucina collections. 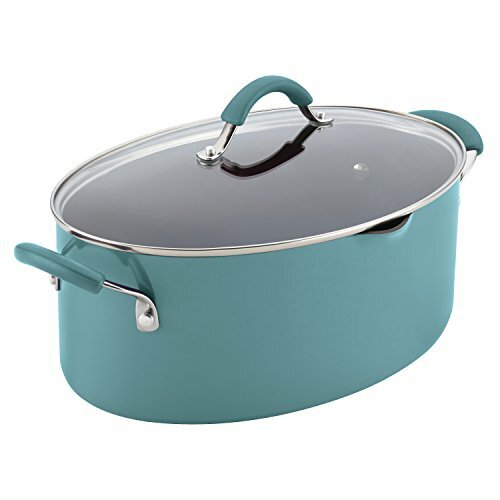 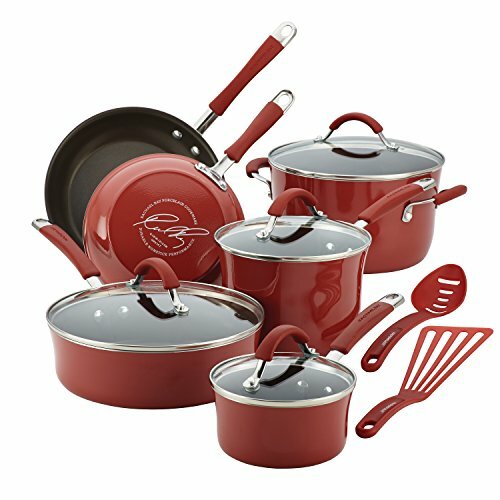 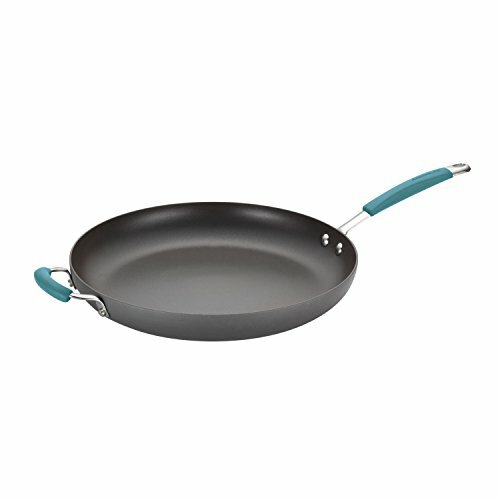 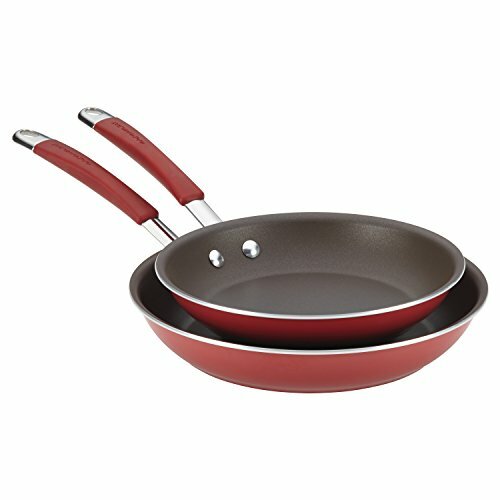 Enjoy the oven-to-table versatility of the welcoming Rachael Ray Cucina Stoneware 2-Quart Oval Baker.